Our tax practice includes state and federal tax controversy and litigation, as well as individual, partnership and corporate tax planning. Our business practice includes advising closely-held businesses, individuals, partnerships, corporations, tax-exempt organizations, and encompasses a variety of real estate, business and corporate transactions. 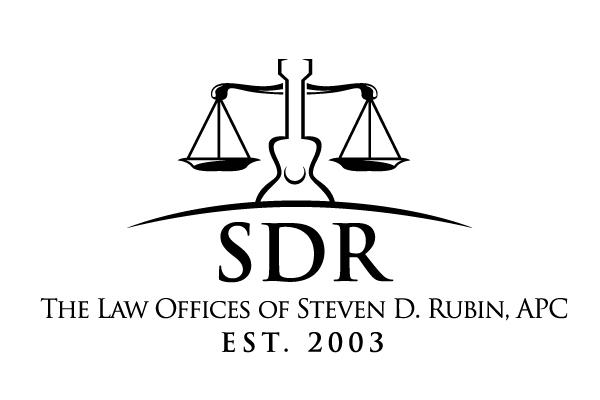 Our litigation practice includes litigation in both the state and federal courts in areas including contract disputes, partnership disputes, mortgage banking, trademark infringement, Lanham Act violations, self-storage act violations, non-competition clauses, fraudulent business practices, alter-ego claims, and defamation.